We believe in giving quick feedback to your inquires. If you are experiencing a non-conformance, click on the link below to register and we will get back to you shortly. 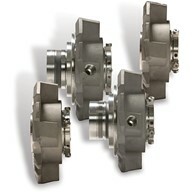 Contact us for more details about ESD, BDV and SDV valve packages. All complete systems are designed by our engineers and assembled/tested at our facilities in Oslo. Since 1965, Armatec has been a major supplier of valve systems, automation and project solutions to the maritime-, oil & gas industry. Are you following our Facebook page? Which projects we are involved in, information about our team and news on our products or services are updated on our Facebook page on a regular basis. Armatec offers service and maintenance of valves, actuators and pumps at our headquarter in Oslo and onsite on our customers' installations. We are also LARC certified for service and re-calibration of LESER safety valves. Flow technology – This is what we are best at! 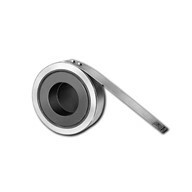 We are here to resolve technical challenges in flow technology for real estate and industries. Our experienced team are here to solve technical challenges in water, heating and cooling solutions. Armatec is constantly evolving through professionalism, commitment, job satisfaction and competence. Do you want to make a difference? Apply here! 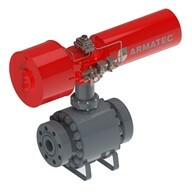 Armatec has all types of valves, pumps, instruments and couplings for your project. Our engineers tailor-make products and equipment packages to your needs. For more than 50 years, we have delivered quality products to customers in the Nordic region. Armatec's culture is based on our values Professionalism, Expertise, Engagement and Excellence. We are constantly developing, and our employees are our most important asset. If you are ready for a new challenge, you have found the right place. We are still looking for new talents to build the future together. 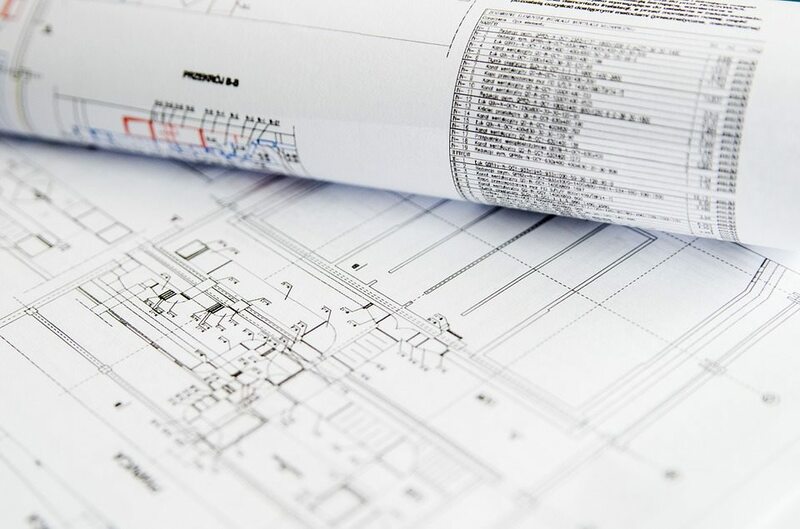 Our goal is to provide our customers with the highest quality of technical documentation. We have systems that enable us to systematize and assure quality of all documentation. Armatec has chosen ProArc as a standard solution for technical document management focused on oil and gas, shipping and marine industries. For us as a supplier, this means that we want greater control over all our deliveries and projects. For our customers, it means they can feel that traceability and documentation requirements are maintained throughout the life of the project. ProArc meets the strict requirements of NORSOK.